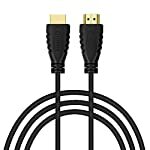 Xbox 360, PlayStation 3, HD Cable Box, Personal Computer or any other (High Definition Multimedia Interface) device with an HDMI output. 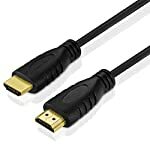 – Connects a standard HDMI device to an HDTV/other standard HDMI device. 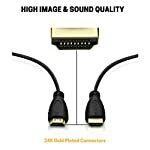 – Ethernet Channel for sharing Internet between HDMI devices. – Flexible triple-shielded 32 AWG cable with solid copper conductors and full metal jacket shielded connectors. 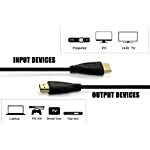 – HDMI cable with Audio Return – Combines both audio and video into one cable. 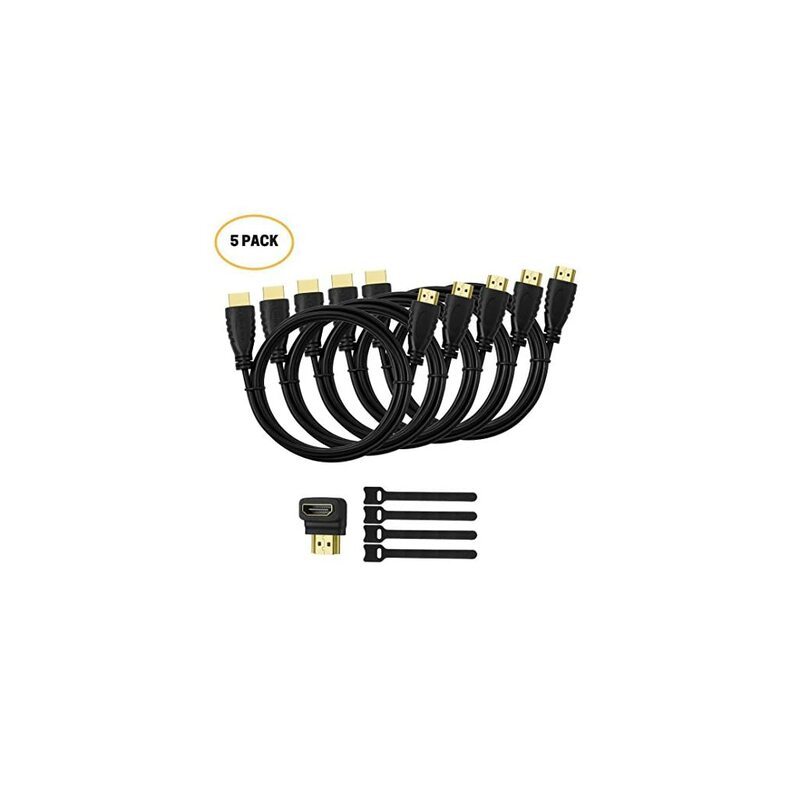 – Supports the latest 1.4b HDMI standard and supports high speed, Ethernet, audio return, 1080P TVs, 3D TVs, Deep Color, True HD, and DTS-HD. – Limited lifetime warranty and lifetime product support. 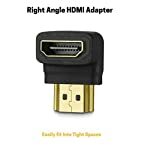 Connects easily to devices with standard HDMI ports, like an HDTV, Blu-Ray player, PS3, Xbox 360, Apple TV, Roku, Boxee, PC, Mac, stereo, monitor and projector. 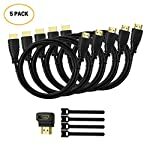 Economic HDMI Wire Set, Save You More Money: The hdmi cable set includes 5 pack of 6ft hdmi cords, working for 5 different devices at the same time. You don’t need to plug and remove each time you use different devices. 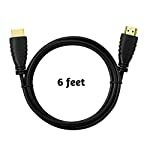 Universal HDMI CABLES: This 5 pack hdmi cables widely fits any devices with standard 19 pin hdmi ports, like Blu-ray players, PS4, PS3, XBox one, Xbox 360, Wii, laptops, computers to TVs, displays, projectors etc.